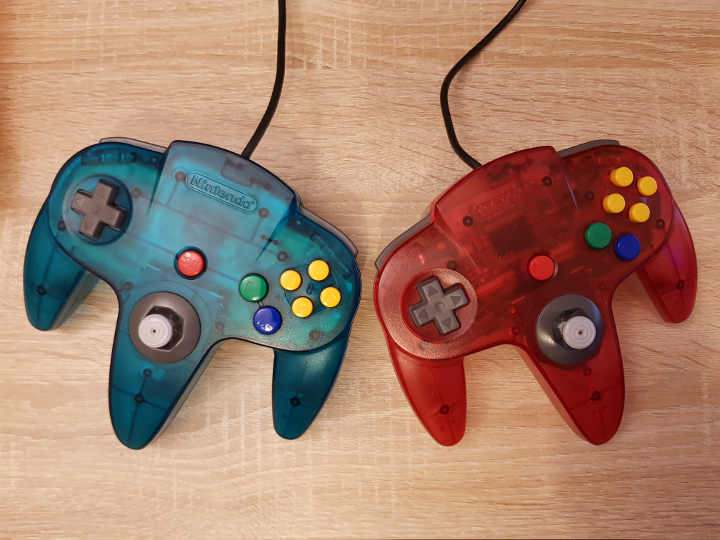 The N64 introduced us to a lot of exciting concepts in gaming, such as analog joysticks, Rumble Paks and four-player splitscreen multiplayer. 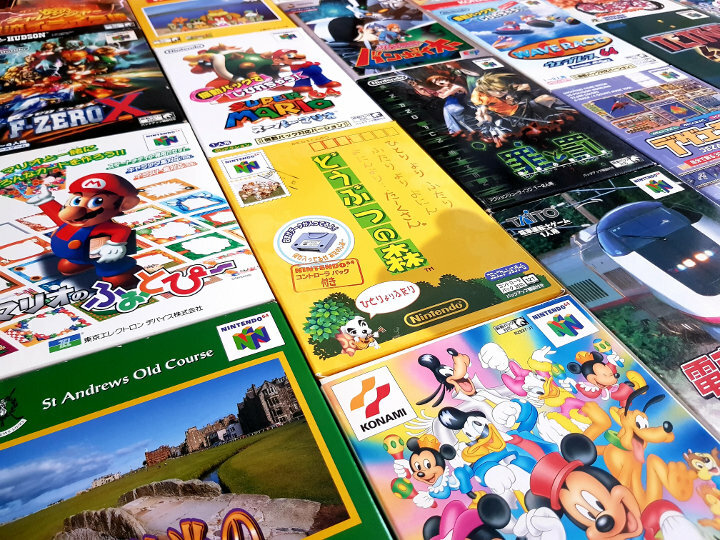 But did you know that it’s also the birthplace of many popular Nintendo game series? Nintendo’s move into 3D gaming with the N64 was an exciting and somewhat experimental time for the company. 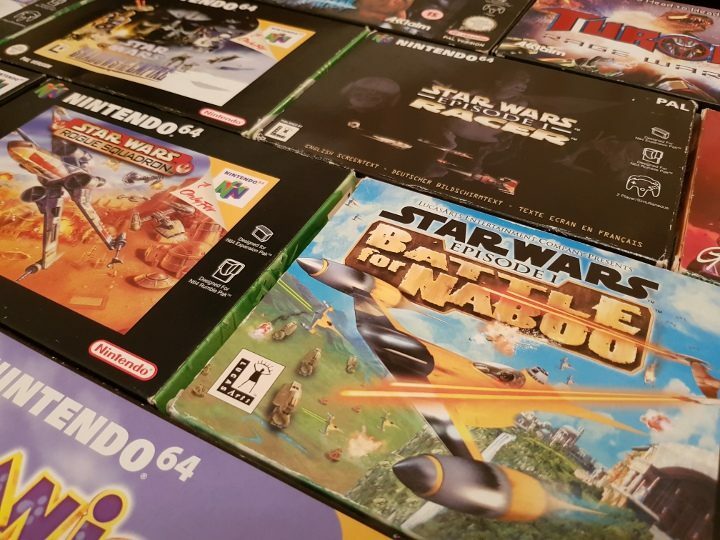 As a result, it created a lot of new gaming series to showcase the N64’s unique features. And it clearly did something right because all of them are still going today. How did these series come to be and what are they like now? Let’s find out! For a series that is now one of Nintendo’s biggest sellers, Super Smash Bros. has remarkably humble origins. The series is the brainchild of Masahiro Sakurai, who is also the creator of the Kirby series. Whilst working at HAL Laboratory in the late 1990s, Sakurai came up with an idea for a new type of fighting game and developed a prototype (with the help of the late Satoru Iwata) called Kakuto-Geemu Ryuoh (Dragon King: The Fighting Game). 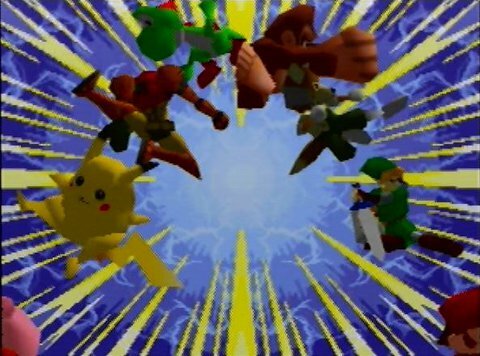 This prototype was conceptually very similar to the final Super Smash Bros. N64 game, but didn’t feature any Nintendo characters. Nintendo hadn’t authorised the creation of the prototype, meaning that Sakurai didn’t have permission insert its characters; a catch-22, as Sakurai felt that including the likes of Mario and Link would get Nintendo to approve it. He took the decision to include the characters anyway and ask for forgiveness later. 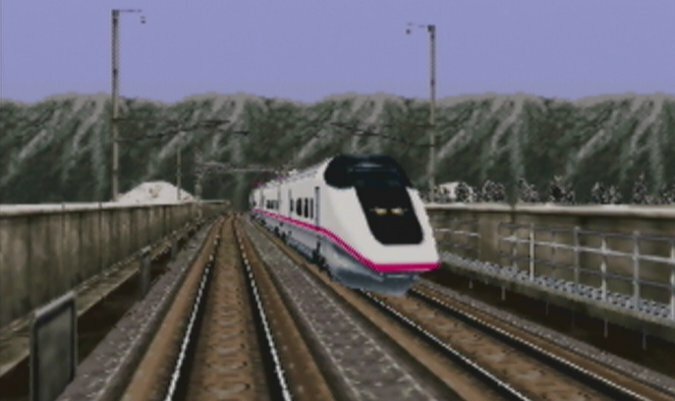 It was the right move: he was given a small budget to develop the prototype into a full game for a Japan-only release. Released in 1999, it sold nearly 2 million copies, impressive given that only 5.54 million N64 systems were sold in the country. Nintendo quickly capitalised on the game’s success and released it internationally, raking in another 3 million sales. 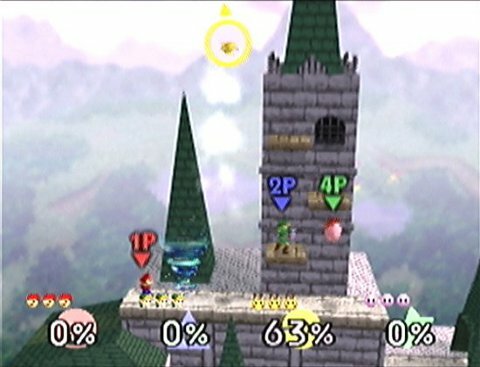 Since its N64 debut, Super Smash Bros. has been released on every Nintendo home console to date. The latest game in the series is Super Smash Bros. for Wii U, which came out in 2014. The first handheld version, Super Smash Bros. for 3DS, was also released the same year. There have been 15 Mario Party games since the original N64 game came out in 1998. Either Nintendo is obsessed with making Mario Party games no matter the cost, or – more likely – this series is still a big money earner for the company. Mario Party began as a partnership between Nintendo and Hudson Soft, the development studio that created Bomberman. The concept was ideal for the N64 too: a multiplayer-centric game with mini-games that utilised the N64 controller’s analog joystick in a variety of ways. In fact, the first Mario Party game is infamous because of how it uses the analog joystick. Certain mini-games require you to rotate the joystick as quickly as possible. As a result, players quickly discovered that the most effective way to do this was to use the palm of their hands – a great technique, were it not for the fact that the joystick could causes cuts and blisters. It actually became a controversy in the United States, and Nintendo ended up having to provide gloves to players who requested them as part of a settlement arrangement with the New York Attorney General’s Office. Ludicrous, right? Despite this, Mario Party went on to sell over 1 million copies. 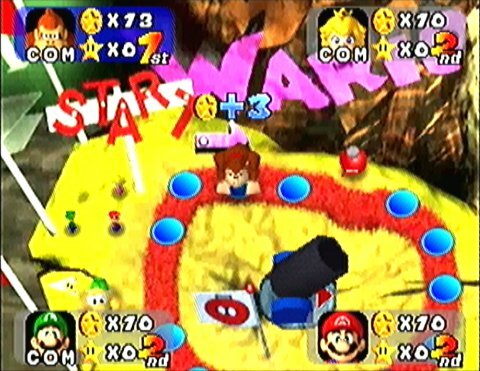 Nintendo and Hudson Soft developed another two Mario Party games for the N64 (doing away with the joystick-rotating concept in the process). 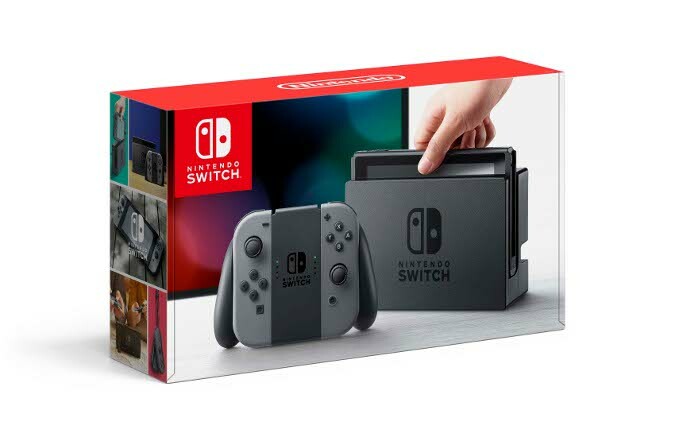 Every Nintendo home console to date has had a Mario Party game released for it, and the series has also been developed for handheld systems. The latest release in the series is Mario Party: Star Rush for the Nintendo 3DS. Around 40 million Mario Party games have been sold to date. Its working title of Super Mario RPG 2 suggested that Paper Mario was a direct sequel to Square’s Super Mario RPG for the Super Nintendo Entertainment System (SNES). However, Paper Mario was developed by Intelligent Systems, and neither its story nor setting are directly linked to the events of the SNES game. 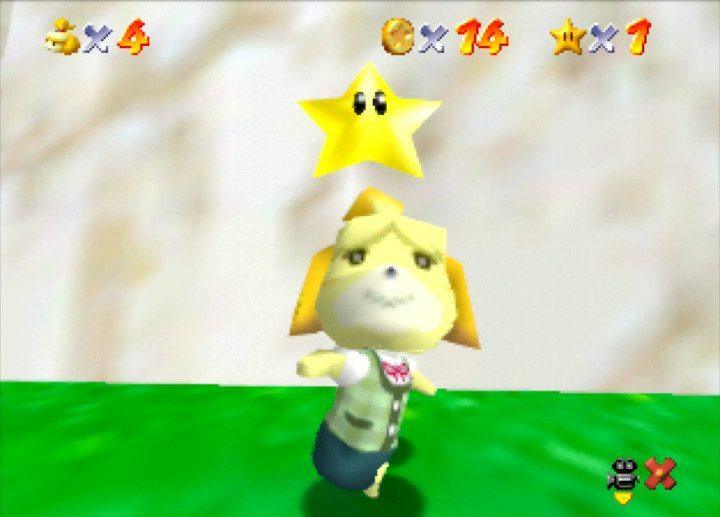 When the game was released in 2000 (2001 for North America and Europe), it garnered critical acclaim from reviewers, making it the sixth highest rated game on N64 according to review-aggregating website, Metacritic. 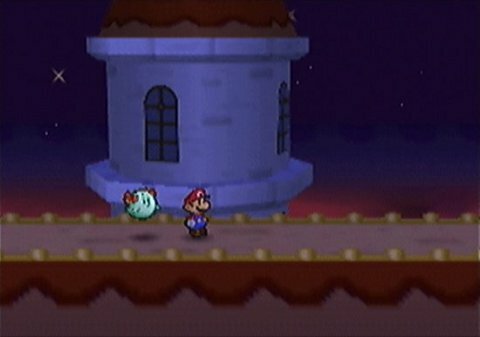 Paper Mario: The Thousand-Year Door, the first sequel to Paper Mario was released in 2004, utilises the same gameplay style as the first game. Later games, such as Super Paper Mario and Paper Mario: Sticker Star retain the same visual style, but feature lighter role-playing elements. The latest game to be released in series is Paper Mario: Color Splash, which came out on the Wii U in 2016. 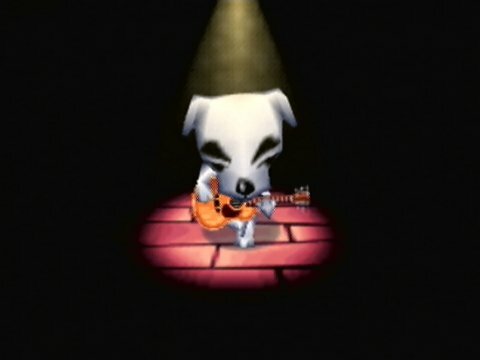 The first time we got to experience living in a virtual town of anthropomorphised animals was in 2004, when Animal Crossing was released for the GameCube. But that wasn’t the first Animal Crossing game in the series. Three years earlier, Dōbutsu no Mori (Animal Forest) was released exclusively in Japan for the N64. 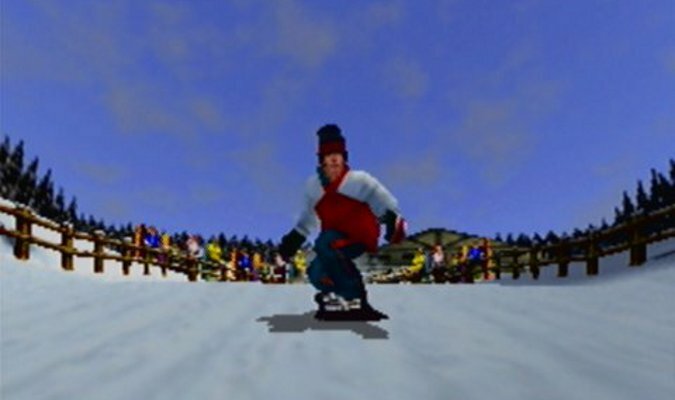 The game was originally intended for the 64DD, but was moved to the standard N64 system due to the delayed development and release of the add-on. Animal Forest’s cartridge features a built-in real-time clock, as the N64 system itself did not have this. In terms of gameplay, Animal Forest is very similar to the GameCube version, which was essentially an enhanced port of the original game. The N64 version is notable for not having a number of recurring characters found in the later games, such as Kapp’n, Mayor Tortimer and the Able Sisters. Since its original N64 release, the Animal Crossing series has proved very popular with gamers. In particular, the handheld games, Animal Crossing: Wild World and Animal Crossing: New Leaf (the latest game, excluding spin-offs) have both sold more than 10 million copies each.